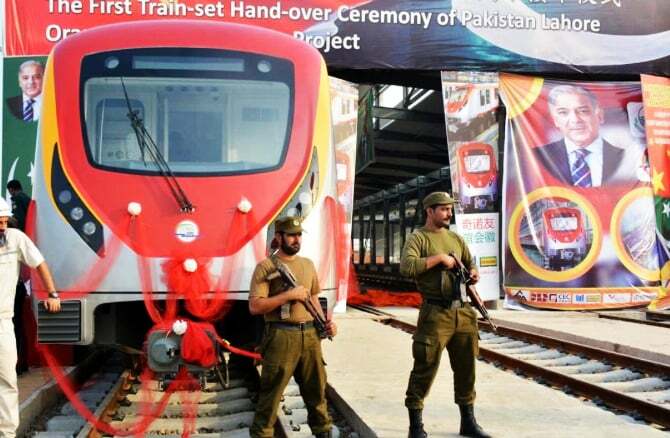 Home / Discover Pakistan / The much-awaited Orange Line Metro Train trial run conducted in Lahore!! 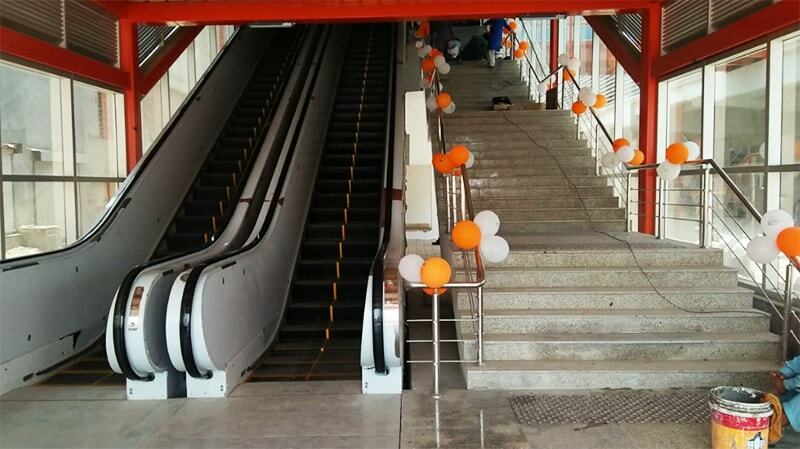 Shahbaz Sharif, Punjab Chief Minister, just inaugurated the first test-run of Lahore’s Orange Line Metro Train (OLMT). The ceremony started at Laxmi Chowk where he described the OLMT as a “gift” for the people of Pakistan. The CM promised to introduce similar facilities across Pakistan.